AS THE PREMIER ONLINE FOOD ORDERING PLATFORM, WE UNDERSTAND YOUR GREATEST RESOURCE IS YOUR WORKFORCE. MenuMavin was developed by Jon Brennan and launched in 2012. It is an operational and e-commerce software platform for the hospitality industry and it is the only one that operates in realtime. 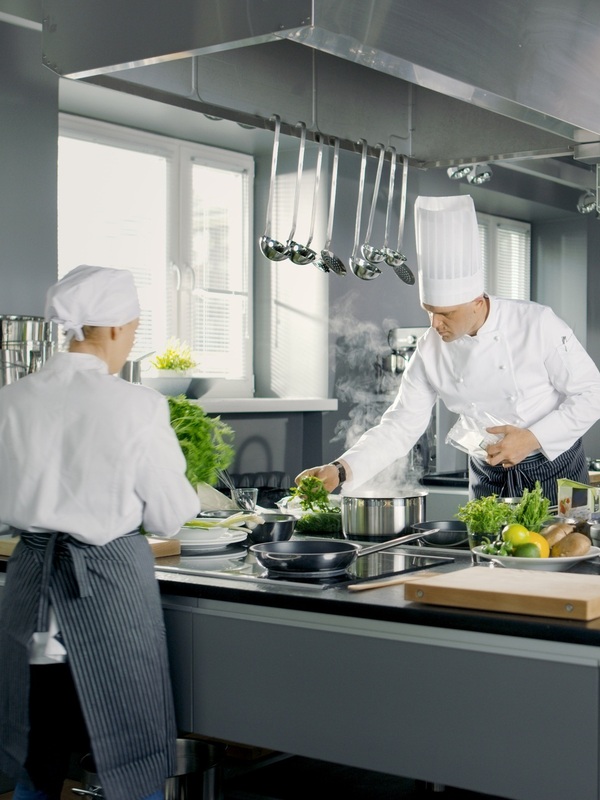 It is a culinary concierge for large groups such as financial services, corporate headquarters, schools, country clubs, hotels and also serves public orders such as homes. Connecting great kitchens with great customers.